We're swooning over this trio of table lamps by Norwegian-born designer Magnus Pettersen for iconic Finnish brand Iittala. Consisting of two slender clear or opaque lanterns and a handsome concrete and copper-toned-glass piece, the collection is simple, refined, and stunning. 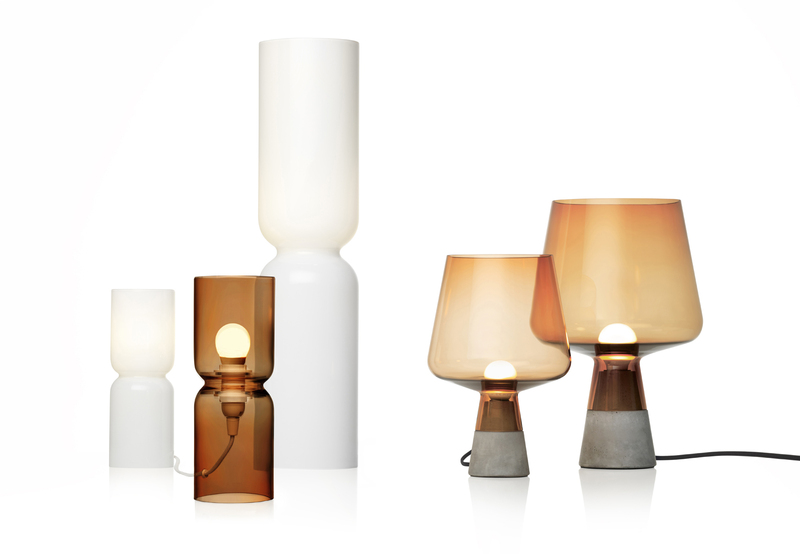 Available in September of 2013 from Iittala.